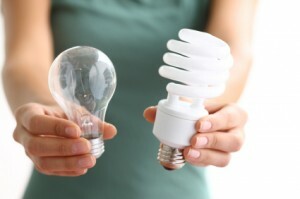 At Eco-Bulbz we will show you how you can make substantial savings when normal incandescent bulbs are replaced with either CFL – compact fluorescent lamps or with LEDs light emitting diode lamps. 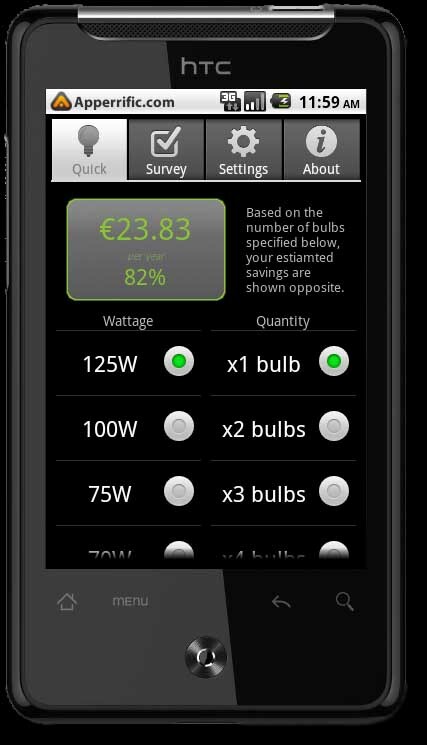 Eco-Bulbz.com was set up following the development of our phone app which calculates the cost savings when the light bulbz are replaced. 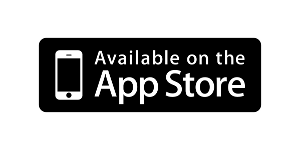 The app is available at iTunes and the link is here. 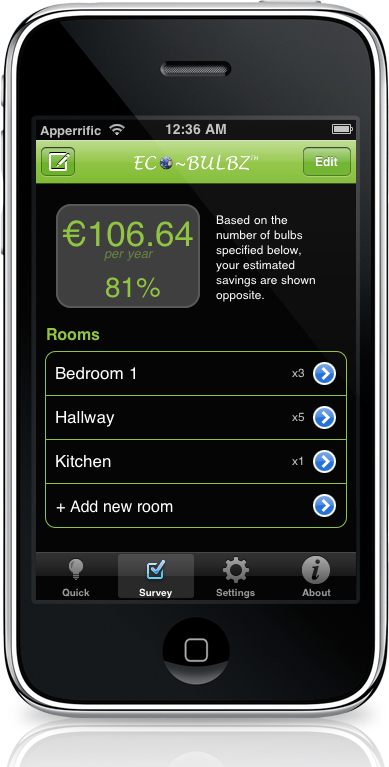 Now also on the Android Market. So with the reduction of wattage by replacing bulbs with a reduced wattage of light bulb the savings are far beyond the cost in monetary terms.